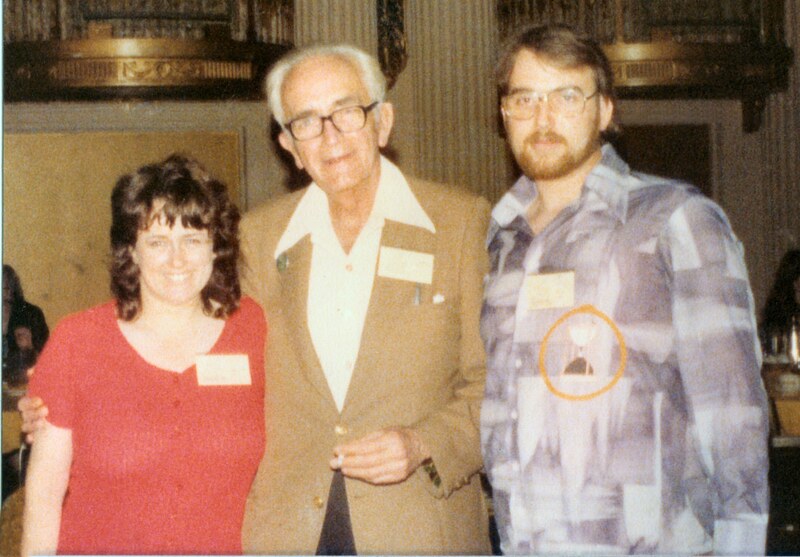 This entry was posted in Audio, Clark Ashton Smith, Fiction, Flickr Updates, Fritz Leiber, MP3 Files, Night in Malnéant, A, Readings, World Fantasy Convention III and tagged 1977, Audio, Biltmore Hotel, Clark Ashton Smith, Fiction, Fritz Leiber, Los Angeles, MP3, World Fantasy Convention. Bookmark the permalink. Great story and a nice read by Fritz. I wish everything C.A.S. wrote was available in audio. Very cool to hear Fritz Leiber read Clark Ashton Smith. You have made the Internet a better place.